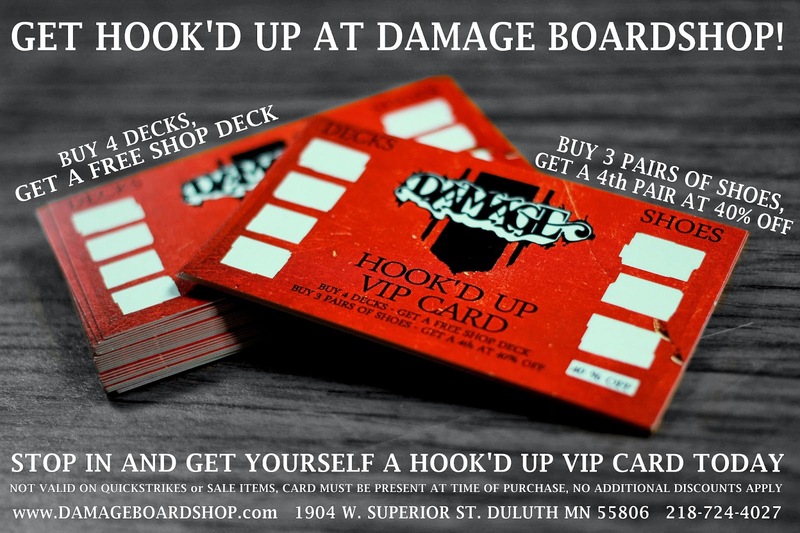 Damage Boardshop: Need a Wax and Tune? 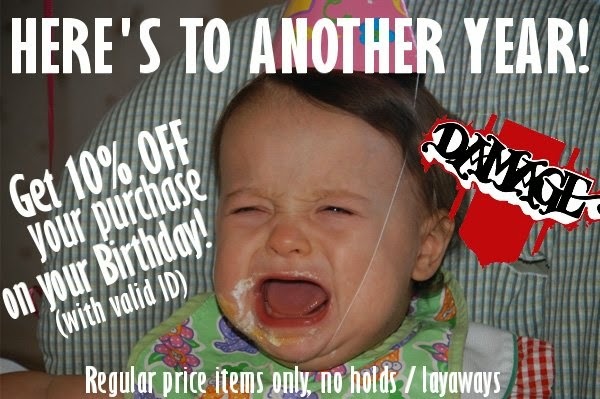 Need a Wax and Tune? Opening day is almost here! 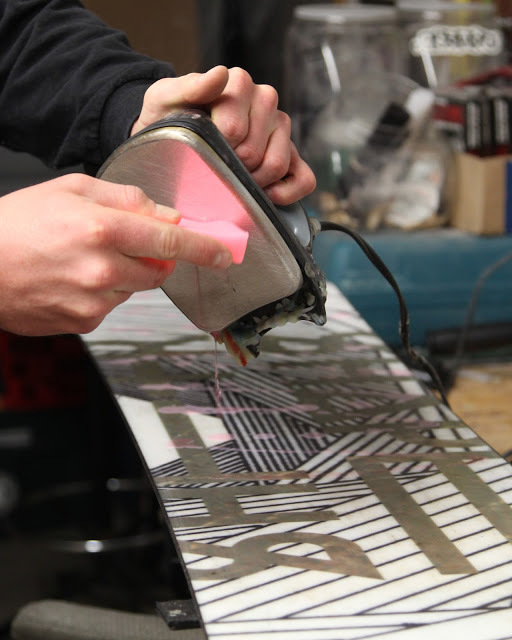 Bring your board down to the shop and we'll hook you up with a wax and tune for just $20. You'll be glad you did.